Tre tavlor storlek 21×30 cm plus ram (bildstorlek 15×21). Beställning. 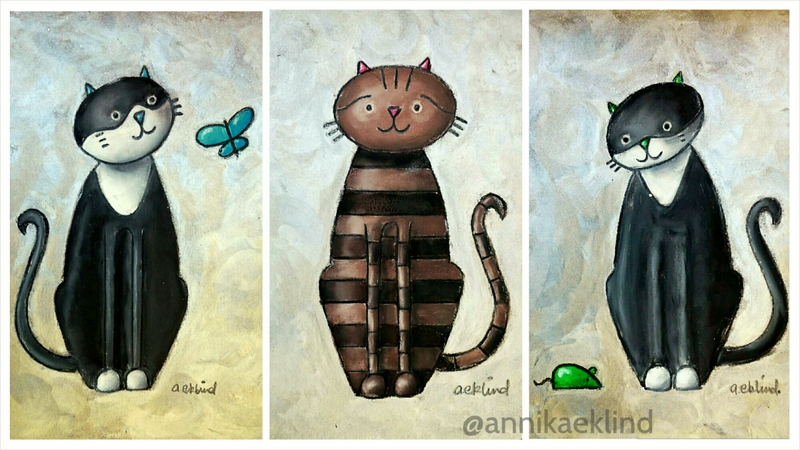 Three paintings 21×30 cm plus frame (actual painting 15×21 cm). Commission.